Hey everyone today I have another review for you guys on another Paula Dorf product. This time it is on one of the lipsticks in the shade Legend. I am such a sucker for red lips so I was extremely excited to get the opportunity to try out this product and review it for you guys. 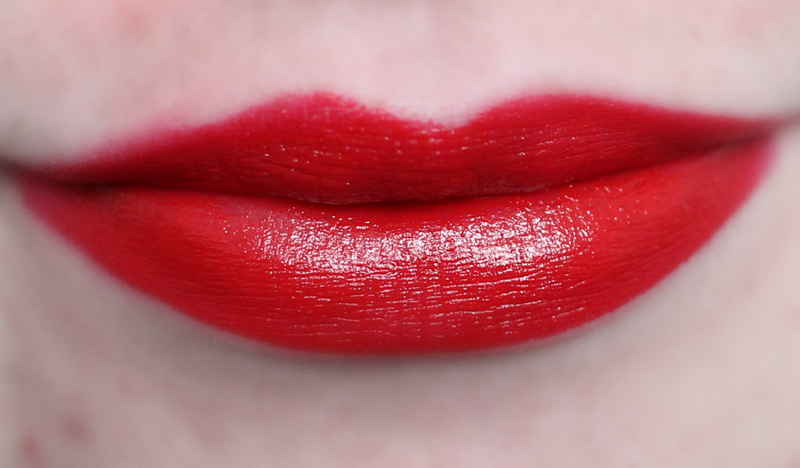 Legend is a beautiful cool toned red. 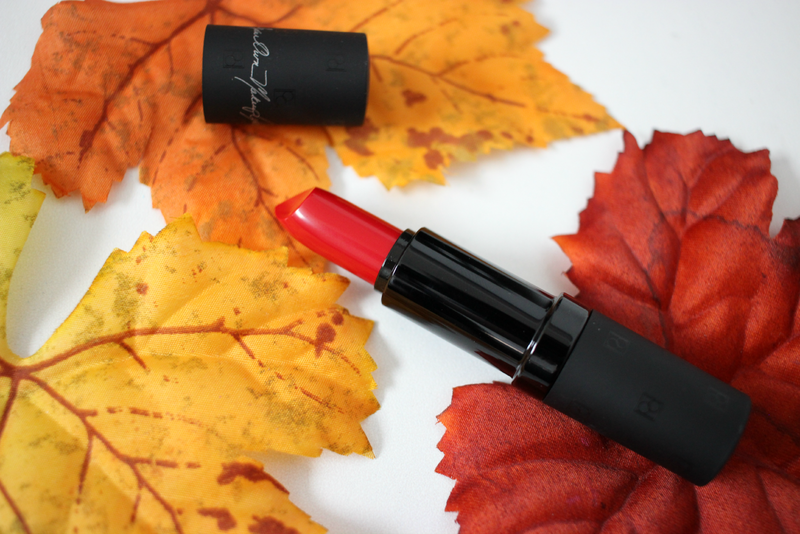 The formula of the lipstick is very creamy and really hydrates the lips, which in the winter time its perfect to be able to have a beautiful red lip without your lips drying. I really so love the creamy formula because it applies really easy to the lips. I am also a fan of the packaging. Part of it is matte black and I love the little details all around the tube. I really do love this lipstick and I hope to try other colors in the feature. You can perchase this lipstick a www.pauladorf.com for $22.00 and if you use coupon code LIPCOLOR you will get 20% your entire purchase of the lipsticks. This shade IS gorgeous! I love how smooth and filled up your lips look! I love moisturizing lipsticks!